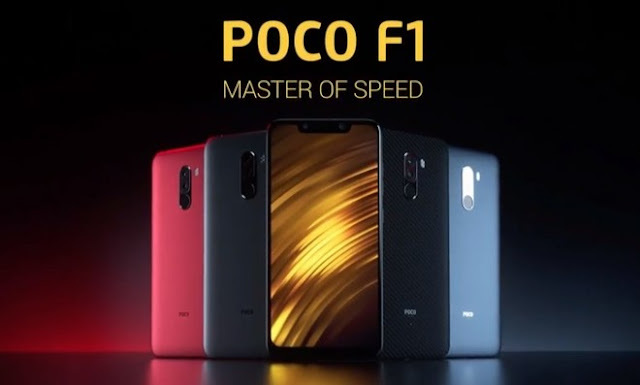 Xiaomi’s sub-brand Poco has launched Poco F1 smartphone in India. The Xiaomi Poco F1 price in India is Rs. 20,999 for the variant with 6GB RAM and 64GB internal storage. 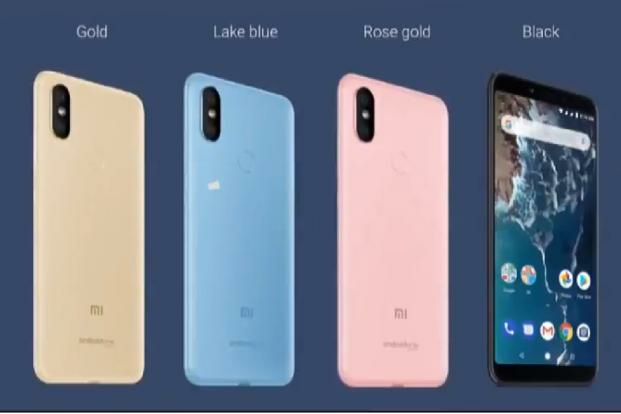 Its 6GB RAM and 128GB internal storage model will cost Rs. 23,999 in India. Lastly, the 8GB RAM and 256GB built-in storage model, priced at Rs. 28,999. As for the Armoured Edition model with 8GB RAM and 256GB storage, buyers will have to shell out Rs. 29,999. The smartphone comes with launch offers. Purchases made using HDFC Bank credit and debit cards, as well as EMIs, will get a flat Rs. 1,000 discount on the first sale. Jio customers will get up to 6TB of additional data and cashback worth Rs. 8,000 from Jio. The handset will come with a soft case in the box. The smartphone will be available via Flipkart as well as Mi.com and the first sale will be held on August 29 at 12pm IST. Xiaomi Poco F1 features 6.18-inch (2246 × 1080 pixels) Full HD+ 18.7:9 2.5D curved glass display, Corning Gorilla Glass protection powered by Octa-Core Qualcomm Snapdragon 845 Mobile Platform with Adreno 630 GPU and 6GB/8GB RAM. It is available in 64GB/128GB/256GB internal storage and is expandable via microSD up to 256GB. It sports 12MP rear camera with dual LED Flash, f/1.9 aperture, 1.4μm pixel size, Sony IMX363 sensor, Dual Pixel auto focus, secondary 5MP camera with Samsung sensor and 20MP front-facing camera with ƒ/2.0 aperture. It runs on Android 8.1 Oreo with MIUI 9 which is upgradable to Android 9.0 Pie and has 4000mAh battery with Qualcomm Quick Charge 3.0 fast charging.